Troye Sivan started off as an avid YouTuber who gained popularity for singing. 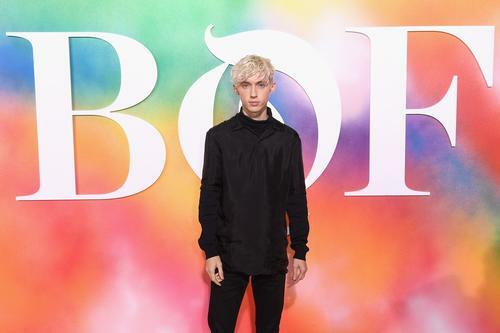 After entering in a few Australian talent competitions, Troye eventually signed with EMI and Universal Music Australia, launching his career and making him the Hollywood mogul he is. Last night at Variety’s Women in Film Emmy nominees party, the 23-year-old opened up to the publication about Eminem’s use of homophobic slurs on his latest album, Kamikaze.